Mat Erpelding, House Democratic Leader will discuss what’s going on in the Idaho Legislature this year and answer your questions. 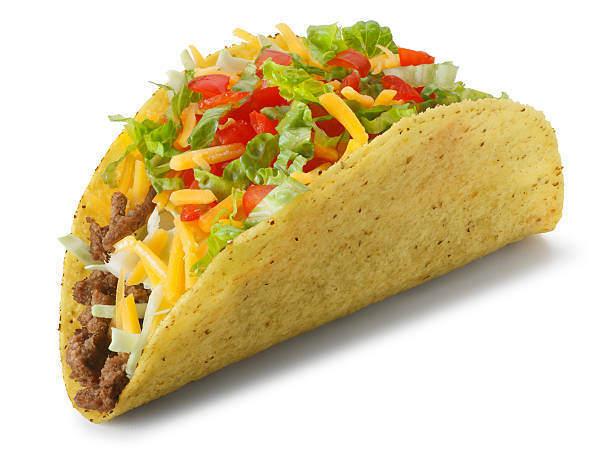 A Mexican style lunch will be available for $10. 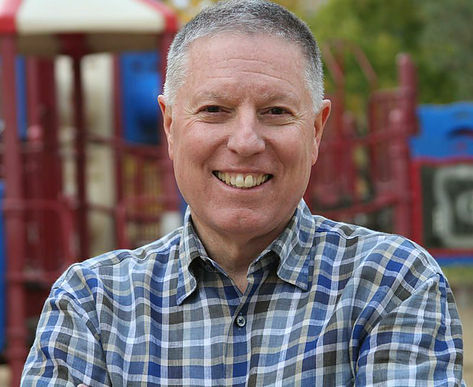 Dave will run as a Democrat for District 3 which was Frank Eld’s district. We are organizing the biggest days of signature collection in Idaho history. In McCall, Saturday, March 10th meet in Ridley/ Rite Aid parking lot. On Tuesday, March 13th, we believe we can collect over 10,000 signatures. All in a single day. Tuesday, March 13 there will be school-levy elections in about 40 school districts, including West Ada County, Bonneville County, Lewiston, Twin Falls, Caldwell, Wallace, Orofino, and Grangeville. Our goal is to place volunteers at as many polling stations as possible, and to capture as many signatures as we can. March 13 Find a location near you and sign up for a volunteer shift by clicking here: We especially need people in Boise/Meridian that day. If we pull this off, the victory will be HUGE: We’ll complete our “distribution requirement” of 6% of signatures from 18 different districts, and we’ll be well on our way to our 56,000 statewide total. Meet and Greet: A.J. Balukoff Democratic Candidate for Governor. I’m really looking forward to traveling through Valley County and getting the chance to meet with you one-on-one. I’ve been meeting with people all over the state talking about the vital need to improve our education system, expand Medicaid so thousands of working families, children and veterans can get coverage, and protecting access to our public lands. I know that last issue really hits home in Valley County where a couple of Texas billionaires are locking people out of land that used to be accessible to hunters and others. 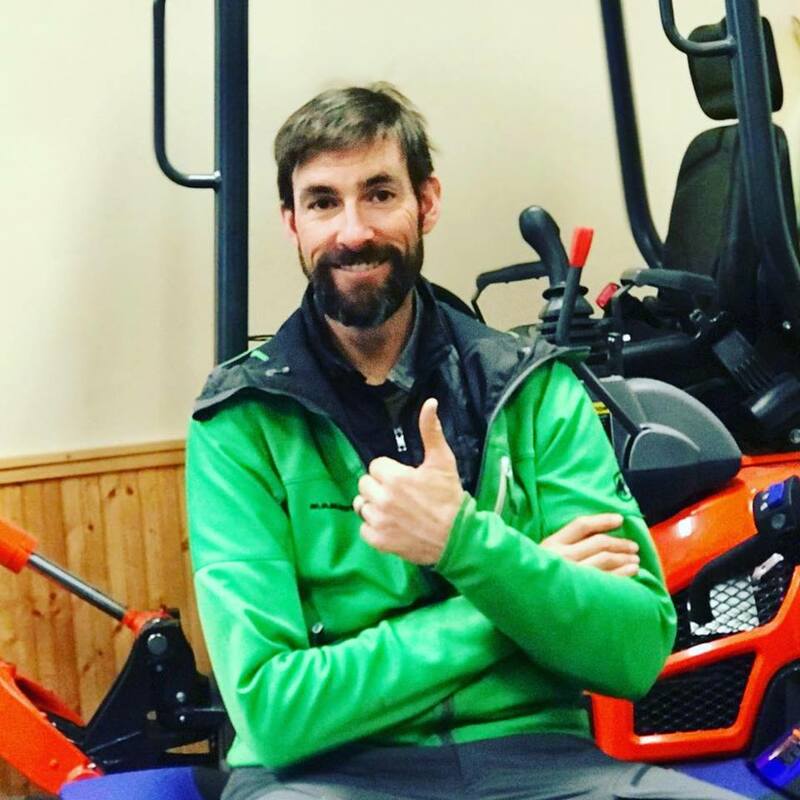 As a lifetime sportsman, I know how much you all value access to our public lands. I will fight to keep them open to us all. I would love to sit down with you and talk about whatever issues concern you the most – even if it’s not politics. I hope to see you there. 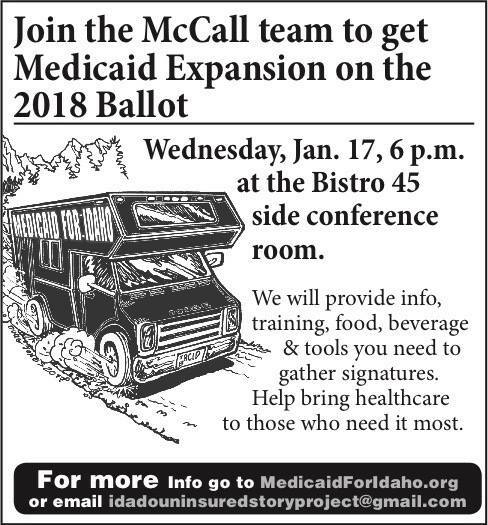 Join the McCall Medicaid Expansion Team, Saturday, January 27 at the Winter Carnival Parade. We will be walking behind the Medicaid Expansion Van and handing out candy to the crowd. After the parade we will assemble and get signatures for the next hour. You can volunteer for both or just one activity. Parade: Meet at 10:45 am at McCall-Donnelly High School (Corner Stibnite & Mission). Look for our Van. Signature Gathering: Meet at 1:15 pm at the Van in Parking Lot across from Foglifter. We will gathering signatures for an hour. 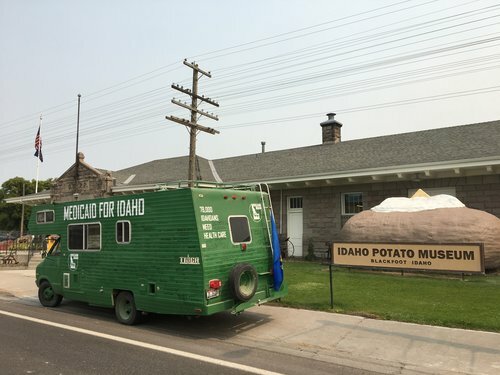 78,000 Idahoans—most of whom belong to working families—fall into the so-called “Medicaid gap” and have been denied access to affordable healthcare. 64 percent of Idahoans say they are disappointed with the failure of the Idaho Legislature to address this issue, and 70 percent of Idahoans say that they favor closing the Medicaid gap. You can make a difference just by joining our effort to get on the ballot. Please join us. 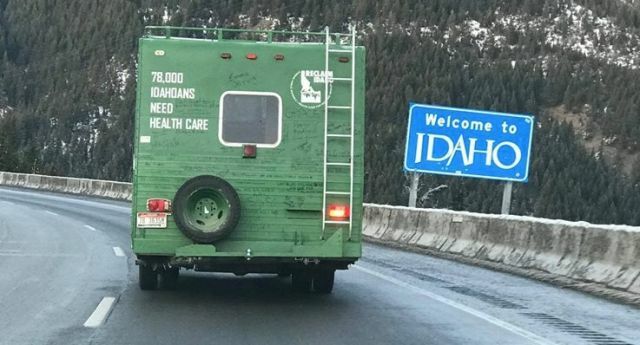 Get petitions at MedicaidForIdaho.org and follow instructions. Contact us to turn in completed petitions. 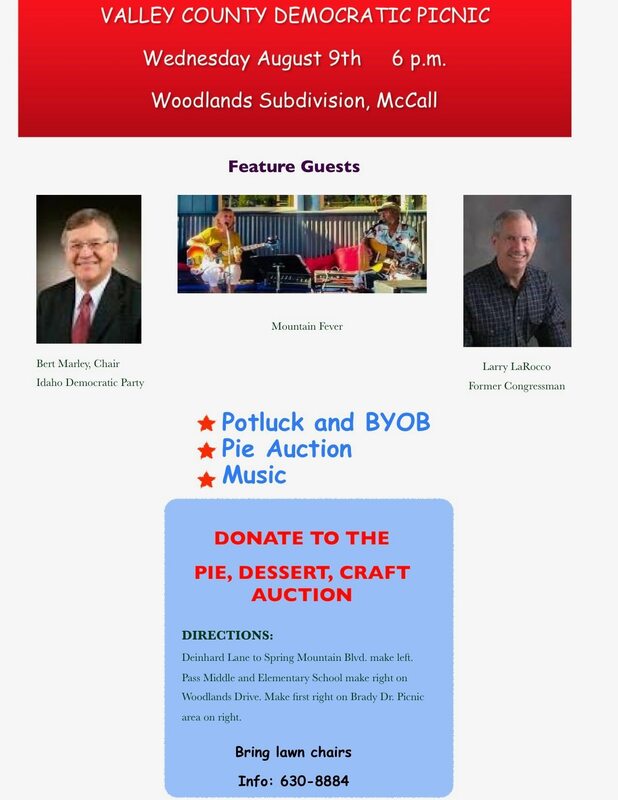 Save the Date: Saturday March 17- Pizza and Politics. Democratic Legislators speak on what is happening at the Capital and answer your questions. Get Active, Be a Valley Democratic Party Precint Captain. We have 8 precincts in our county. As a precinct captain, you will organize a team of Democrats from your community to communicate the values, principles, and policies that make us all proud members of the Idaho Democratic Party. 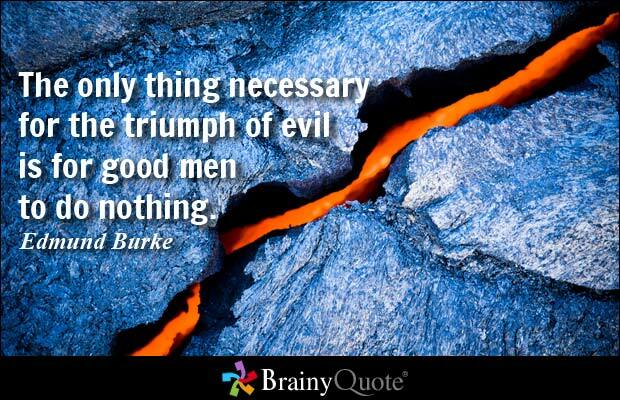 It is a great place to start to become active to help change the county, state and the country. Precinct captains are elected in the May 15th primary election. Contact us a valleycountydems@gmail to get info. March 9 is the last day to file for election. You must be a registered as a Democratic to be a Democratic precinct captain. Valley County Commissioner Race for four year seat is open this November. The district seat that is open is the seat currently held by Bill Willey which is the area east for Rt. 55, north part of county. If you are a Democratic that is interested in running for the seat, please contact us at valleycountydems@ gmail. This is the same seat that Frank Eld held in the past. March 9th is the deadline for filing. 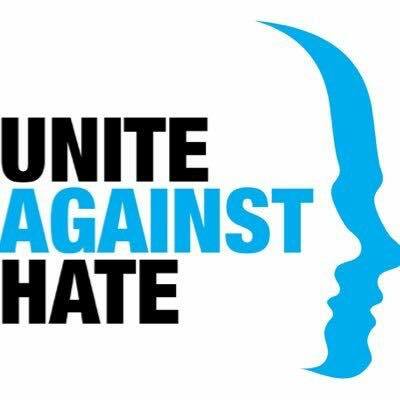 This will be a peaceful coming together to demonstrate that we stand united against racism, bigotry and hatred towards all people! Come whenever you’d like. This is part of a nationwide demonstration in support of Charlottesville. Brings signs if you’d like, banners, anything showing you are against what is going on in our country. Remember, this is a PEACEFUL DEMONSTRATION!! Join us for a protest outside of Senator Crapo’s office! 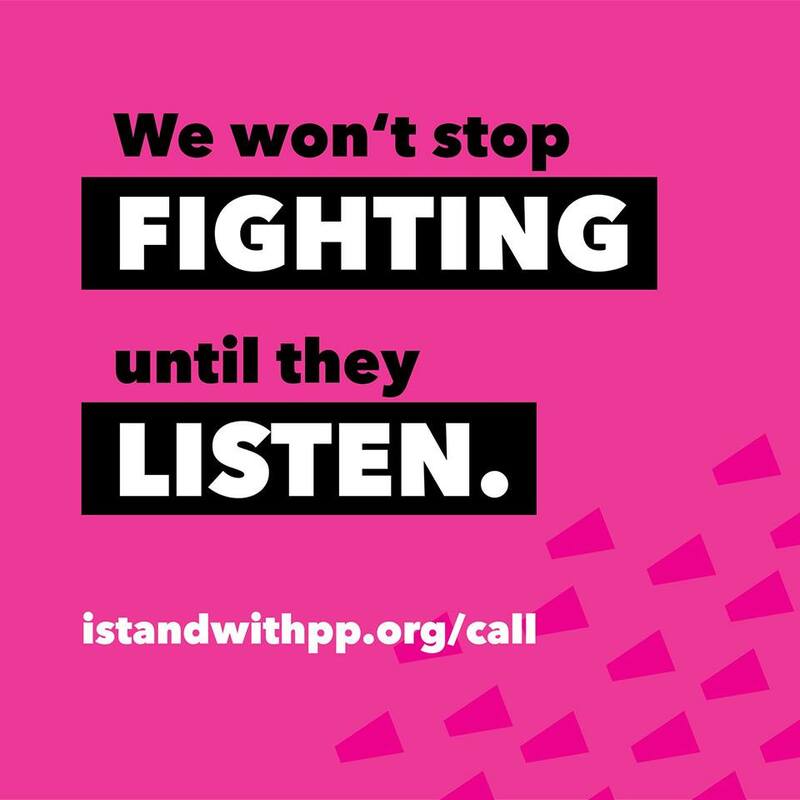 We need to show Senator Crapo that Idahoans oppose any cuts to the ACA. Taking health care from 24 million folks in the US is unacceptable, and he needs to know that we are going to keep him accountable for his vote. The Senate Republicans finally released their bill to repeal the ACA. It is now evident why Senate leadership has attempted to withhold details of this bill from the public. This bill would only inflict more harm on people’s access to health care, compared to the House repeal bill that CBO estimated would strip coverage from 23 million people. Valley County Democrats Spring Adopt-A-Highway cleanup will be on Sunday, June 4, 2017 beginning at 4:30 pm. Democrats, family, and friends are invited to take part in this semi-annual community service project. 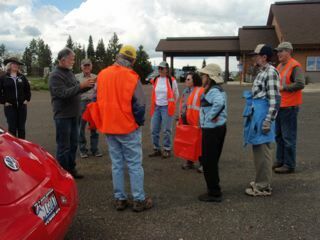 Participants should meet in the parking lot of Elk Creek Church on Highway 55 south of McCall. Wear sturdy shoes or boots and bring sunscreen, gloves, hat, and water. Safety vests and trash bags will be provided. A no-host social at Home Town Pizza in McCall will be held after the clean up. For more information call Jim Arp at 634-5833.